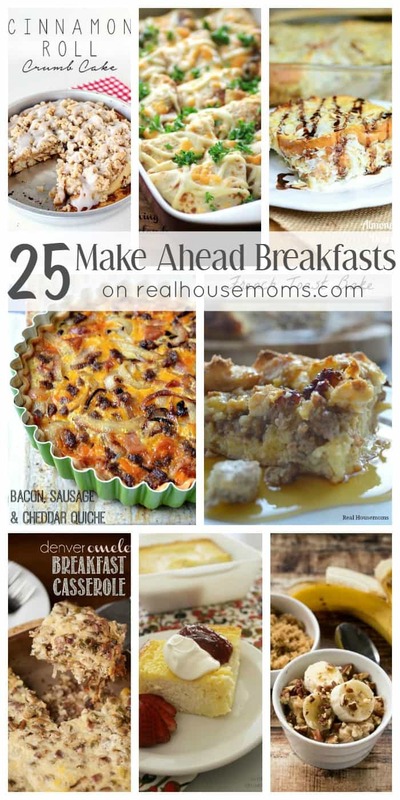 Help make your mornings a little easier with 25 Make Ahead Breakfast Recipes that are a hit with the family! 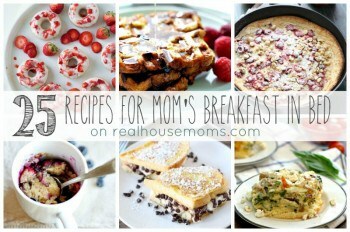 Great for holiday brunch or weekend breakfast! I love a great breakfast. There’s something so comforting about starting your day with a homecooked meal. But that doesn’t mean I love being at the stove all morning. 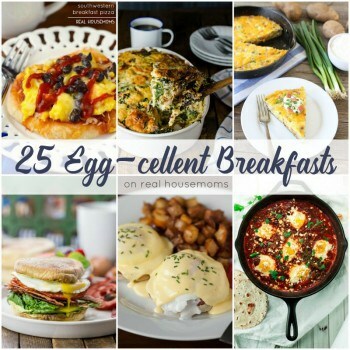 These 25 Make Ahead Breakfast Recipes are great for a lazy weekend morning or holiday entertaining. Prep everything the night or day before and enjoy your morning! Each recipe is a sure-fire hit with the family that’ll leave everyone asking for seconds! Like these recipes? Pin them to your BREAKFAST pinboard! One of my go-to Make Ahead Breakfast dishes is French Toast. You can make it in just about any flavor, and it’s always a crowd pleaser! 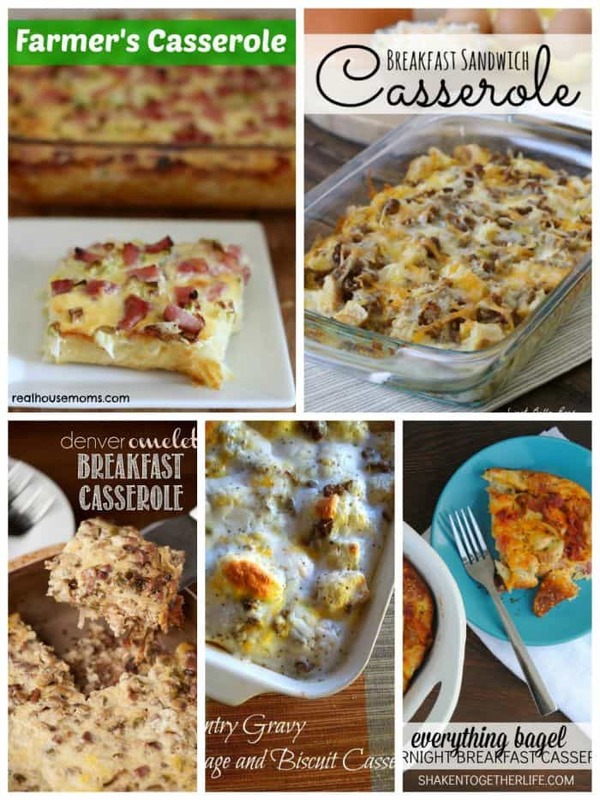 Make Ahead Breakfast Casserole are always great in the morning! You can make them hearty or light, and they’re sure to fill those tummies! 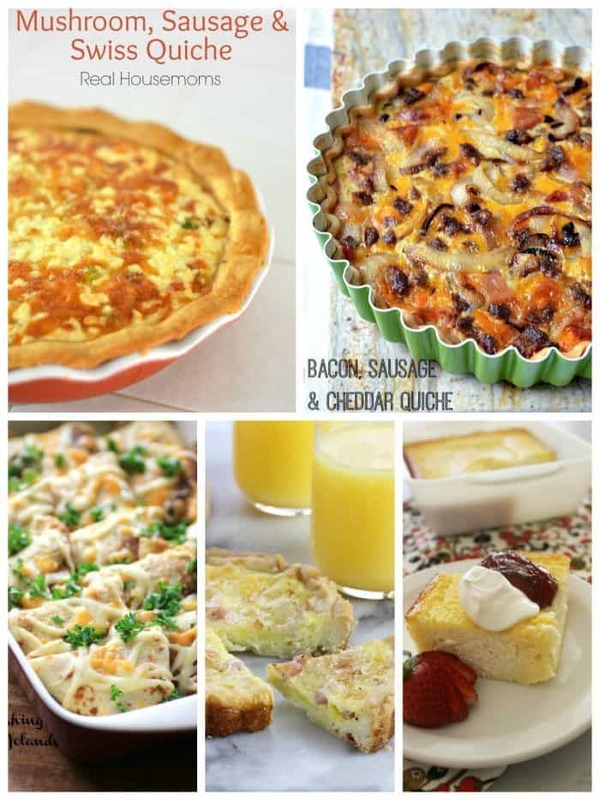 If you’re going for a Make-Ahead Breakfast that’s a bit fancier, try a quiche, quiche inspired dish or a blintz bake! 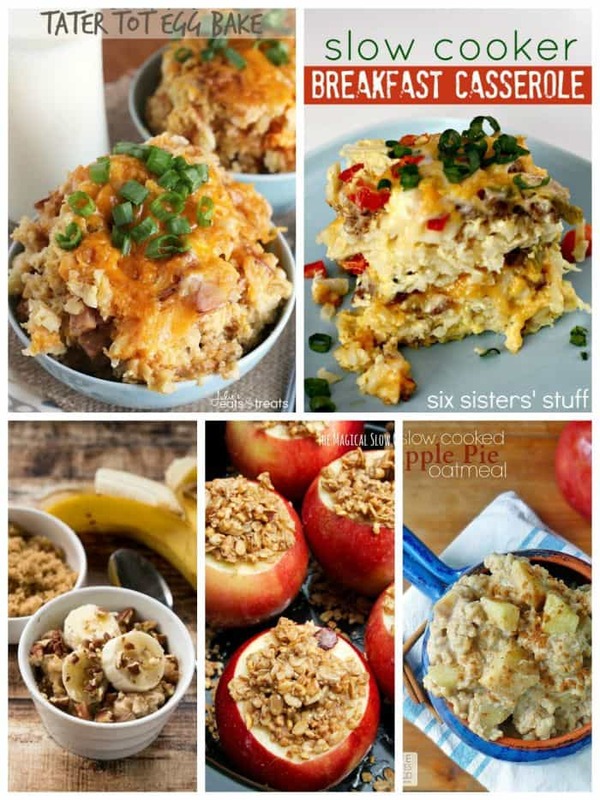 Slow Cooker Make Ahead Breakfast dishes are the ultimate time saver and relaxation maker in the morning! 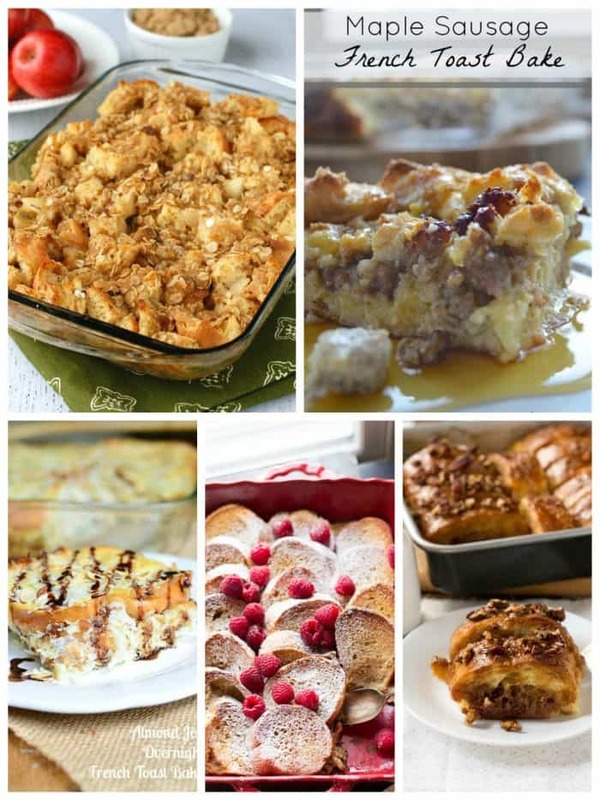 Baked goods are one Make Ahead Breakfast that always has a place at our table. 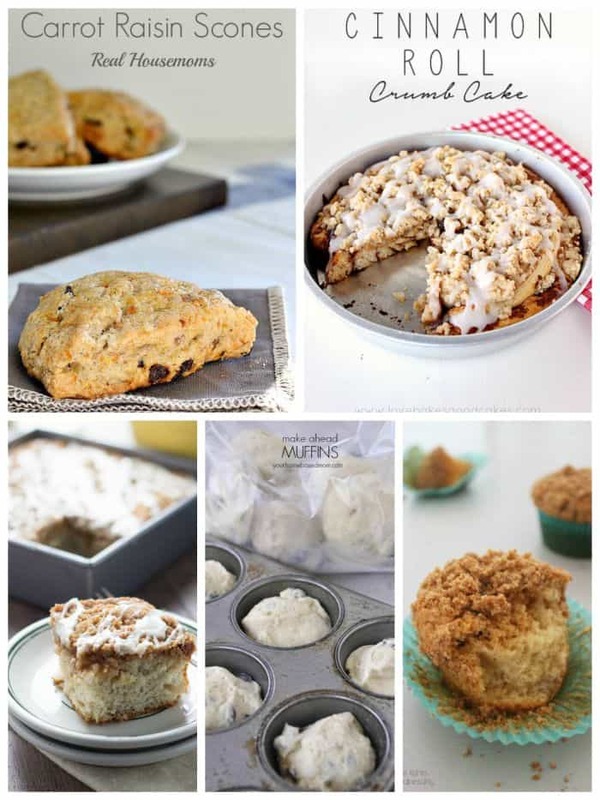 From muffins to coffee cake, a little something sweet is a fun morning treat!